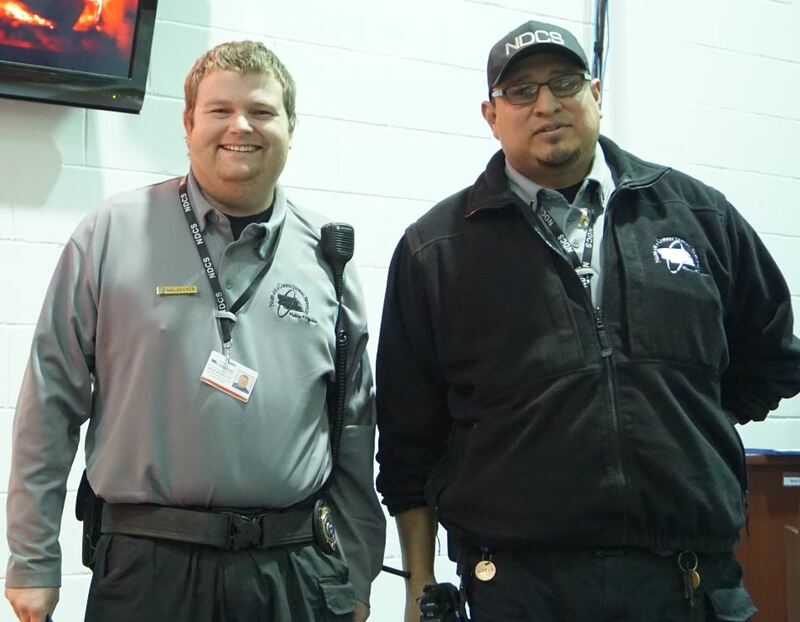 On December 11, 2018, the Omaha Correctional Center (OCC) held its 4th quarter Staff Recognition Ceremony. 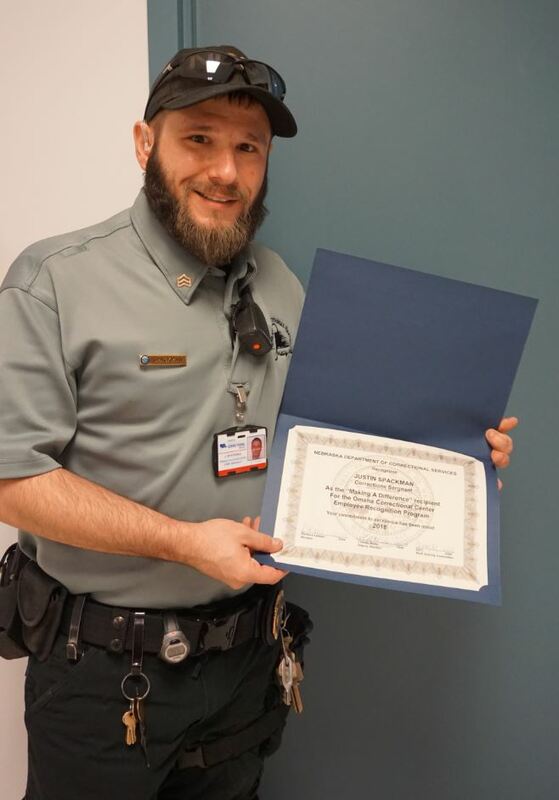 Officer Brian Waldecker was awarded the Employee of the quarter. Sgt. Justin Spackman was awarded the annual 'Making a Difference' award. In addition, the following staff were recognized with their longevity awards: Food Service Director Tim Dicky (30 years), Accreditation Manager Rob Britten (25 years), Canteen Operator Patrick Johnson and Corporal Shawn Theisen (20 years), Food Service Specialist Dennis Taute and Interpreter Estela Finn (15 years), Corporal Cory Walter (10 years) and Corporal Austin LeCalsey (5 years).